Welcome to A Family Practice & Wellness Center LLC! Serving Bartow County since 1996, the leading health professionals at A Family Practice & Wellness Center are dedicated to helping you achieve your wellness objectives -- combining skill and expertise that spans the entire chiropractic wellness spectrum. Their motto is "your home for healthcare". Dr. Eric Fromm is the director and is committed to bringing you better health and a better way of life by teaching and practicing the true principles of chiropractic wellness care. 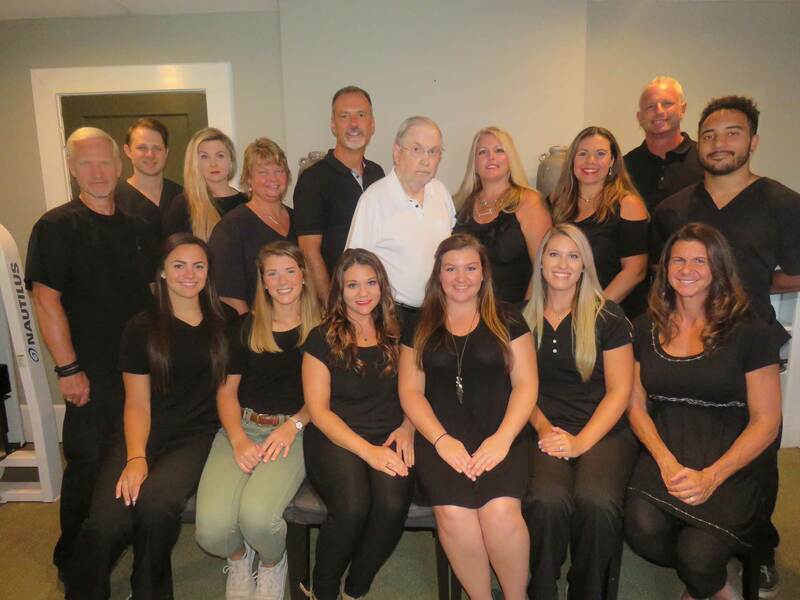 A Family Practice has put together a whole team of wellness providers including a doctor, physical therapist, nurse practitioner, physical therapy assistants, and massage therapists to offer a one stop shop for all of your healthcare needs. Patients seeking treatment at A Family Practice & Wellness Center with Dr. Eric Fromm are assured of receiving only the finest quality care through the use of modern equipment and technology and the newest services in the alternative treatment field. Dr. Eric Fromm and the staff have a genuine concern for your well-being. While treating at our office you will see whichever providers your particular condition will most benefit from after your initial evaluation. If you are new to our website, please feel free to discover and learn about all of our wellness services which you can find under the About Us tab. If you are interested in starting your journey towards restoring your health to its optimum levels, please Make an Appointment and subscribe to our award winning newsletter. If you are already a newsletter subscriber, please explore the member section of our website for wellness articles, resources, and health facts specifically targeted by Dr. Eric Fromm to your wellness needs and interests. We want to be "your home for healthcare"
I have suffered with neck pain for over a year. My doctor had tried everything to help me with no relief. As a last resort before having surgery I started coming to A Family Practice & Wellness Center. They have been a gift from God. My pain level is almost nonexistent. The Doctors and staff are so friendly and helpful. I am so satisfied with my patient care and recommend them to everyone I know!